A few weeks ago I shared with you a new giveaway. Together with Sacha I had the chance to giveaway a free pair of Sacha Shoes! Unfortunately the first winner hasn’t contact me and took her price which means that Sacha picked a new winner! 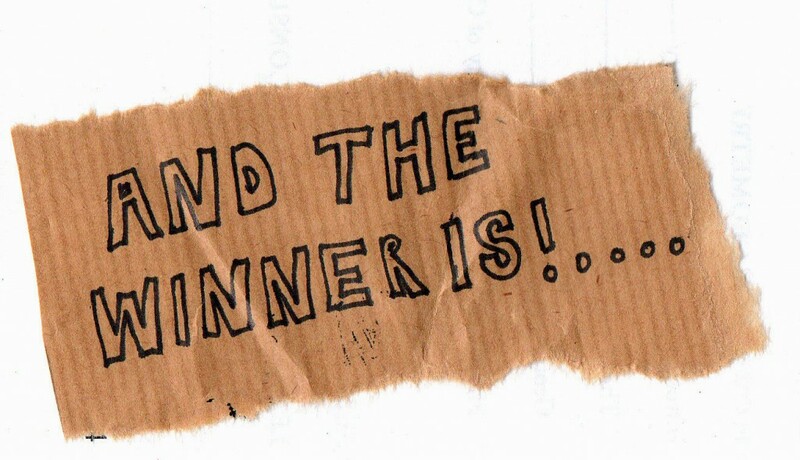 Again drumroll please, The winner of a free pair of Sacha shoes of own choice is…….. Jutta! Whoehoe congrats girl, I will send you an email today :)! Thanks again for participating and don’t forget to check out the blog! Lots of fun and amazing giveaways yet to come :)! New fall/winter season has started, that’s means shopping for the new trends! Well with this awesome news, I’m going to make your day! Because, It’s giveawayyyyyy time! I always love to wear my Sacha shoes so in cooperation with Sacha, you can win a free pair of shoes from their webshop! Now I hear you thinking ‘hell yeah, how can I participate’. It’s really easy, you need to click on the link ‘click!’ and fill out the form on the page, as easy as that! The giveway will be open till 30th of september! So go and enter now and maybe soon you will be walking in your own pair of Sacha shoes! Also everyone who enters the giveaway gets a discountcode, so a win win situation! Wishing everyone good luck :)! 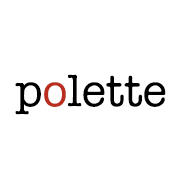 It’s time to announce the giveaway winner from the Polette Eyewear giveaway! First i want to thank you all for entering the giveaway! It’s nice to see that everyone liked this cool giveaway :)! It’s giveaway time!! 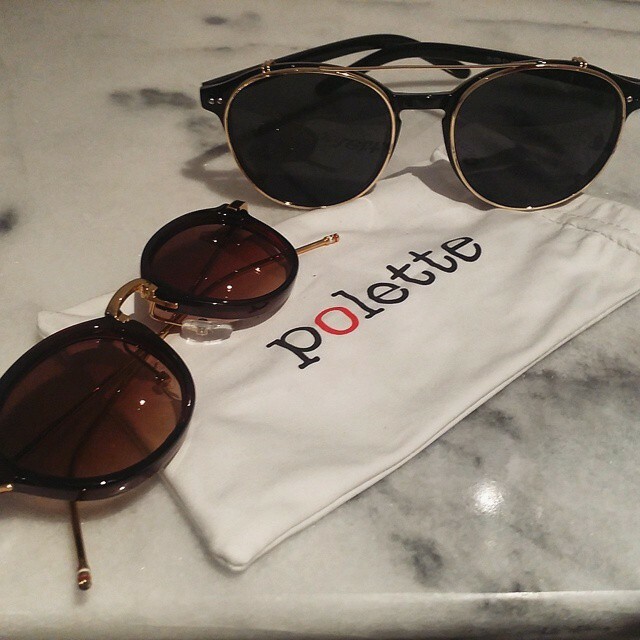 I’ve teamed up with Polette eyewear and I’m giving away any (prescription) (sun) glasses of your own choice! There is something for everyone taste since they have over 900 frames! The glasses you choose can be prescription glasses/ regular glasses/ regular sunglasses or prescription sunglasses, you can choose! And good news for my international readers because you can also enter this give-away if you live in one of the countries that Polette delivers to. You can find the full list of the countries here were you can check whether your country is in there or not! I really liked these sunglasses with I ordered! The black with gold frame Perfecto and the brown ( similar here )! How can you enter this giceaway?! Follow the first 3 steps to enter this giveaway, but the others are optional. 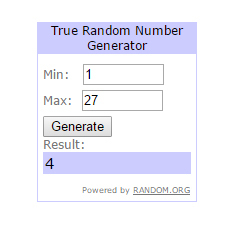 I’ll choose the winner at random, but if you also complete the optional steps, you’ll have a bigger chance since your name will be more in the random generator. 3 Leave comment with your emailadress on this post which glasses you would like to win and why you could win it! The giveaway will be open till Sunday 17th of may! I’ll contact the winner by email! Good luck everyone :)! Ik ga vandaag de winnaar bekent maken van mijn eerste giveaway! Ik geef een kaartje weg voor de show van Dorhout Mees op maandag 26 januari om samen met mij te bezoeken! Gisteren was de laatste dag om mee te doen en ik ga nu dan de winnaar bekent maken. Hilde van Groezen! Gefeliciteerd, ik heb er al super veel zin in :)! Ik wil iedereen bedanken voor het meedoen en hou de blog in de gaten want er komt binnenkort weer een leuke giveaway aan! 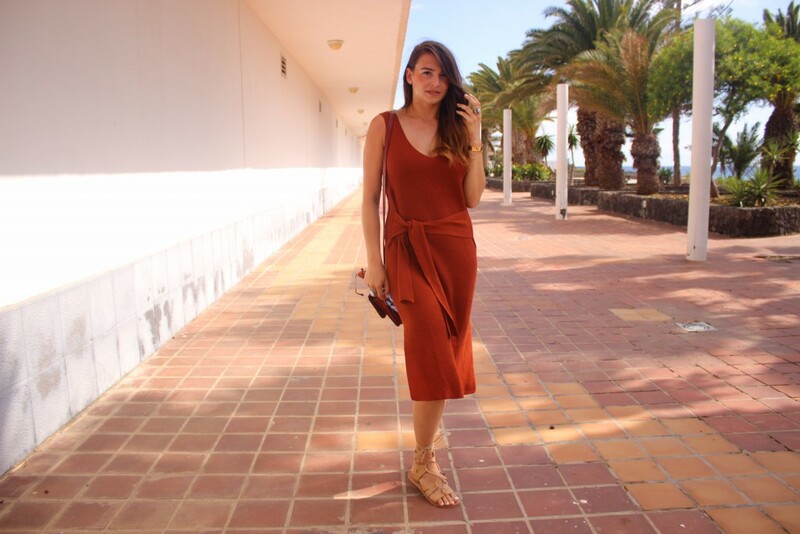 Mijn fashionblog High On Those Heels bestaat 1 jaar, Whoehoe! Ik wil jullie nogmaals allemaal bedanken voor de leuke reacties en support. Omdat ik een 1 jaar besta heb ik iets leuks voor jullie….. mijn eerste giveaway! 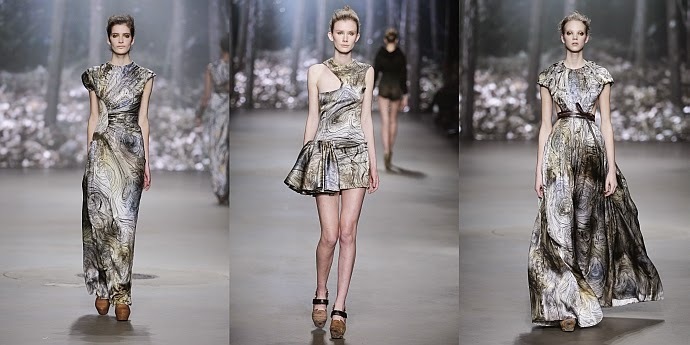 Het mode event van het jaar waar menig fashionistahart harder van gaat kloppen, want wie wil nou niet naar FASHIONWEEK! Vandaar dat ik 1 gelukkige winnaar mee ga nemen naar de show van Dorhout Mees op 26 januari! 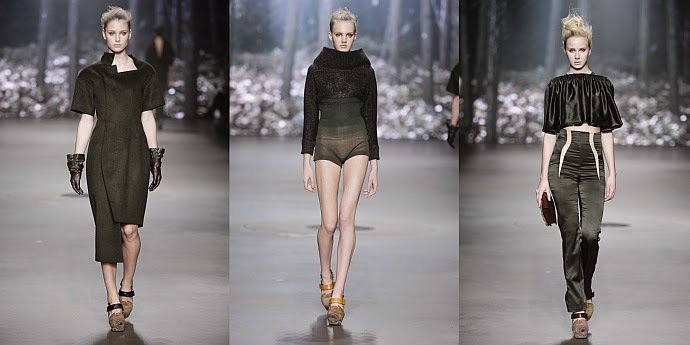 Dorhout Mees is in 2010 opgericht door Nederlandse designer Esther Louise Dorhout Mees. Na haar studie aan ArtEz Academy of Arts in Arnhem is na veel werk jaren bij onderandere labels als Bruuns Bazaar en Tommy Hilfiger, was het tijd om haar eigen label op te startte. Ze staat bekent om haar organische contrasteerde vormen en elegante stijl. Zo combineerd ze basis collecties met prints, zijde, wol en fijne breisels met draagbare onconventionele materialen. 3. Laat een bericht hieronder achter met je e-mailadres ( geef aan welke stappen je hebt gevolgd ) zodat ik je kan mailen als je de winnaar bent :)! De winnaar word volgende week donderdag bekend gemaakt! © 2019 High on those Heels. All rights reserved.